The worlds of “digital” and “physical” media converged a little more this week as the industry’s media ratings authority issued long-awaited standards for measuring the audiences of digital out-of-home media. The 42-page standards document, which was published Wednesday by the Media Rating Council, define a standard framework for third-parties, including syndicated audience measurement firms, to develop methods and products that can be audited and accredited by the MRC. “Adherence to these standards, coupled with a rigorous audit process, will help ensure quality audience measurement of digital place-based media with increased transparency, thereby benefitting the buy-sell process,” the MRC said in a statement announcing them. "These standards open the door for us to provide syndicated, audited audience data to media planners, which in turn will put us in a stronger position to garner our rightful share of advertising budgets,” Barry Frey, president-CEO of the Digital Place Based Advertising Association (DPAA) said in a statement endorsing the MRC’s standards. The MRC’s standards build on the DPAA’s own “audience metrics guidelines,” which were published in 2008 and established general principles for measuring digital place-based audience exposure. The standards released by the MRC are the first phase of a two-step process. 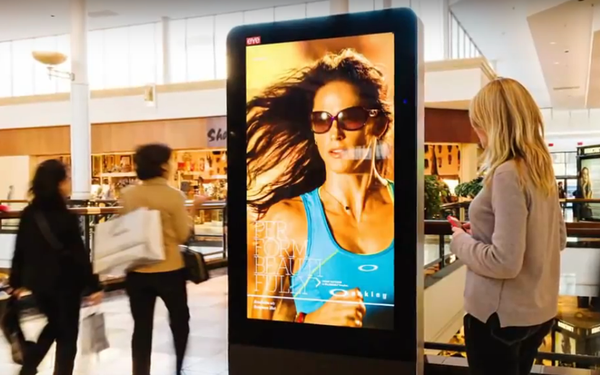 The next phase is expected to encompass broader aspects of “digital and analog out-of-home media. “The expectation is that a single unified document ultimately will be produced to foster a common core of metrics and practices that can be applied across the full expanse of out-of-home media, and that these metrics will be comparable to those for other measured media,” the MRC stated.